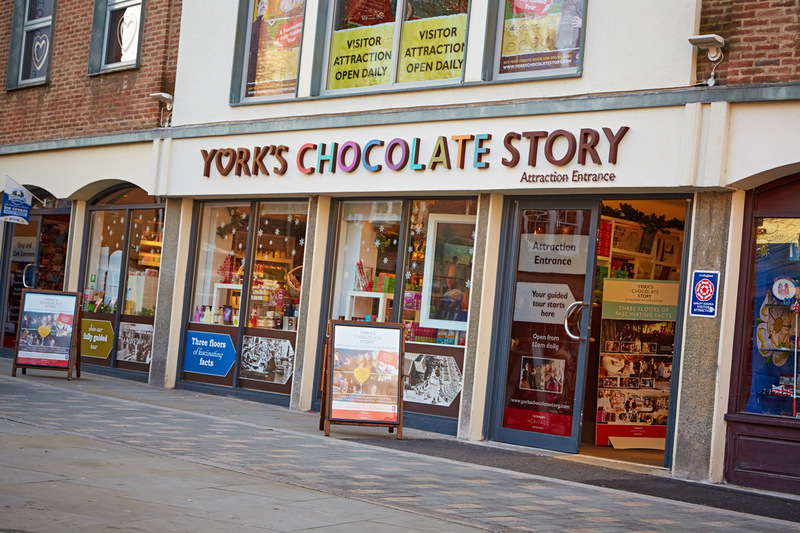 Opening in March 2012, York's Chocolate Story is an award-winning visitor experience, created by leading UK operator Continuum Attractions. 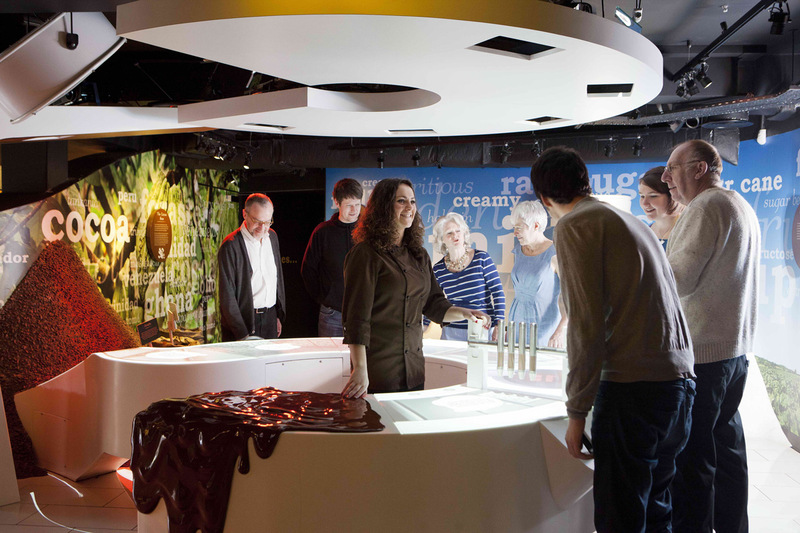 Visitors can explore the fascinating journey of the city where chocolate made history in a unique and engaging style. 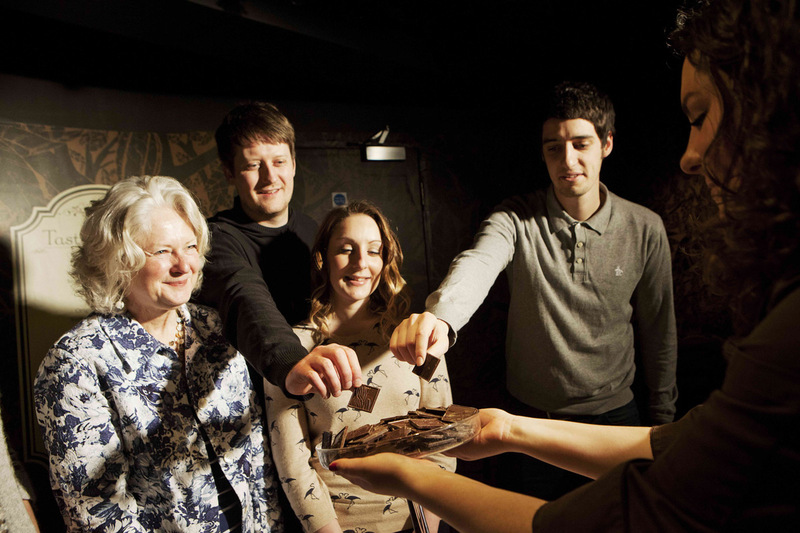 The attraction blends technology and reality in quirky ways that provide an immersive, sensory experience across three floors to reveal the history of York’s involvement in chocolate-making. 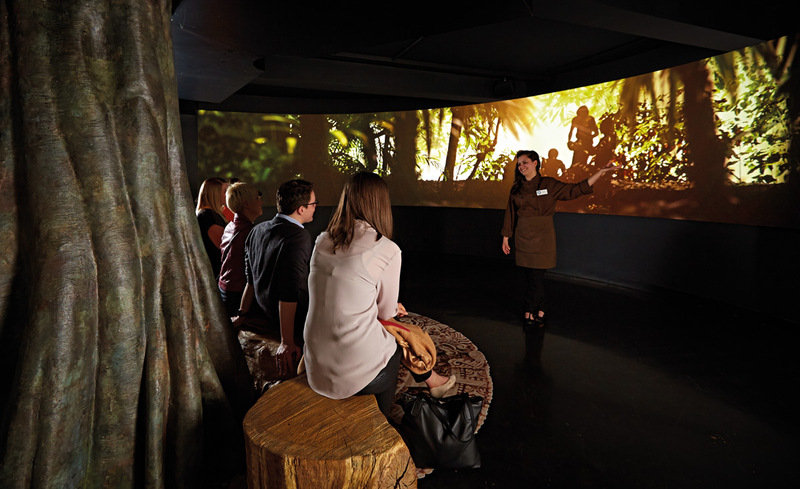 Multiple timed exhibits and virtual media characters are designed to interact with the staff and public throughout the exhibition space. 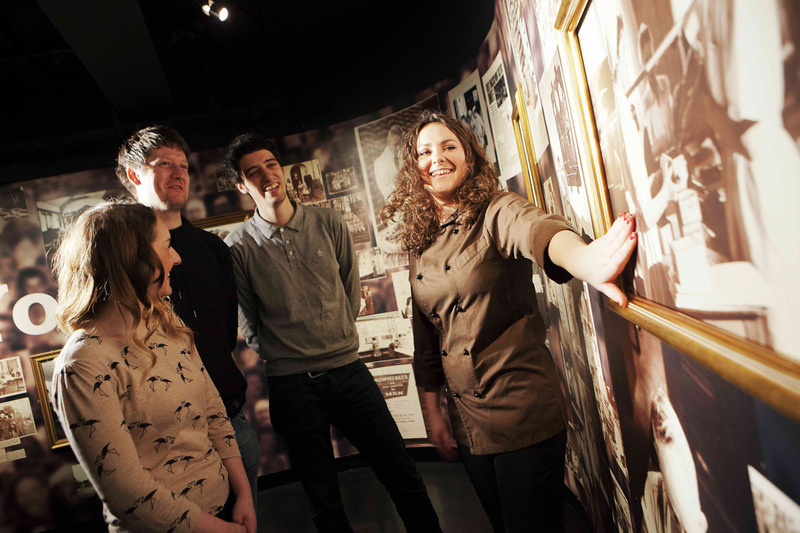 Highlighted as a key project requirement, simple interfaces were installed to facilitate intuitive user engagement and experiences. 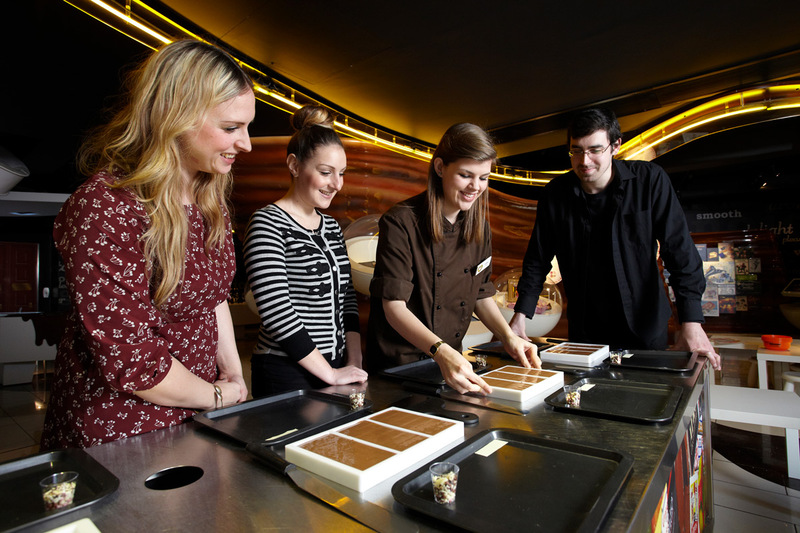 With maximum expertise and efficiency of process, our team were able to conform to the very tight timescale of 12 weeks from appointment to completion, enabling the venue to open on schedule for the Easter holiday period in 2012.